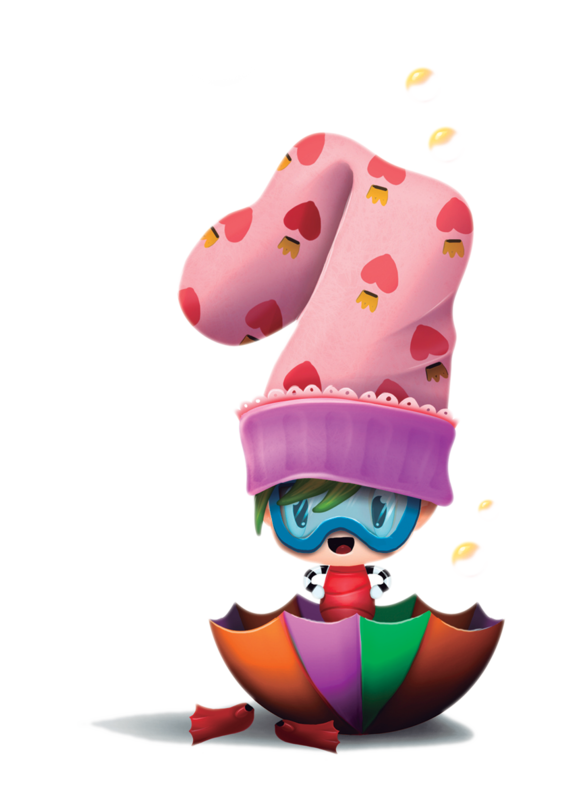 Just like your own children, Yahooty has a mischievous cuteness that everyone falls in love with. From the way he "borrows" one of your socks, to the creative sock puppets he leaves behind for children, Yahooty finds his way into the hearts of all who read this book. 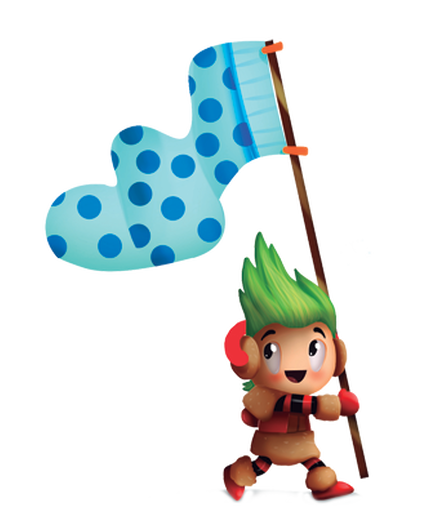 TEACHES KIDS TO BE SELFLESS AND HELPFUL. 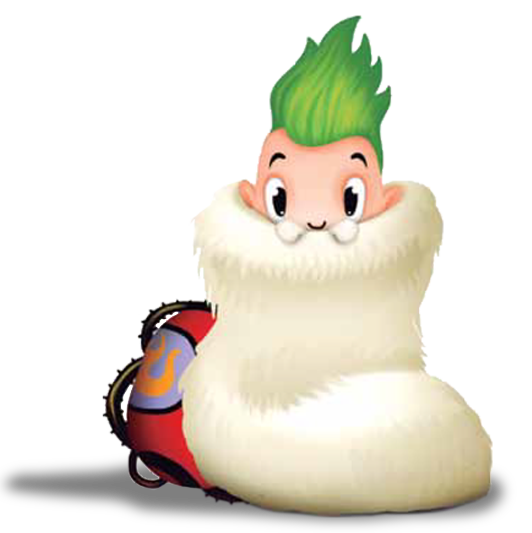 As you read the story of Yahooty to your children, they come to learn that Yahooty does all that he does as a selfless act to bring happiness to the heart of all children. A great lead into the valuable lesson of helpfulness. 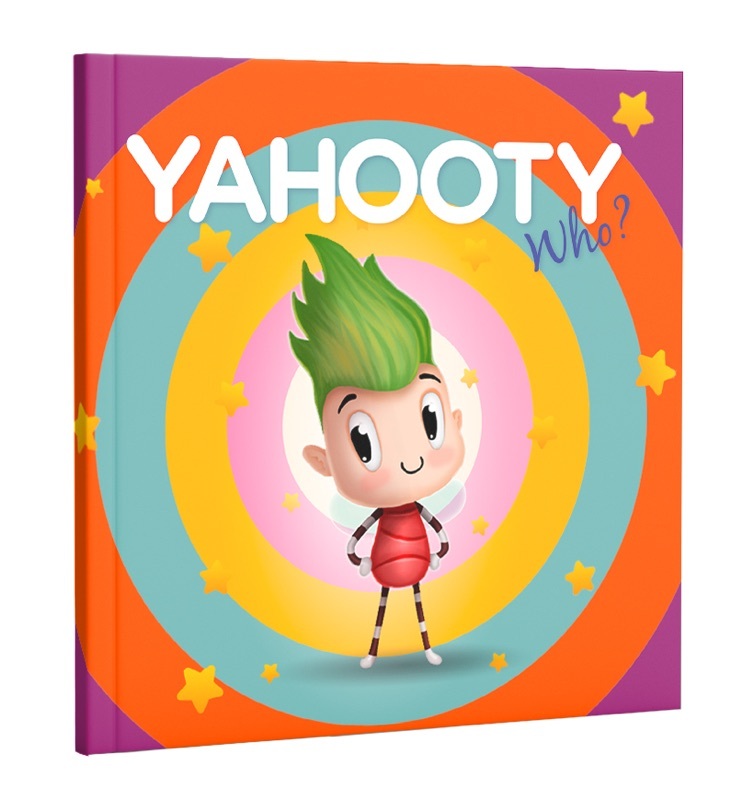 With a unique and creative illustration on every page of the book, Yahooty is sure to spark the creativity within all children and feed their young and curious imaginations for years to come. Yahooty Who? 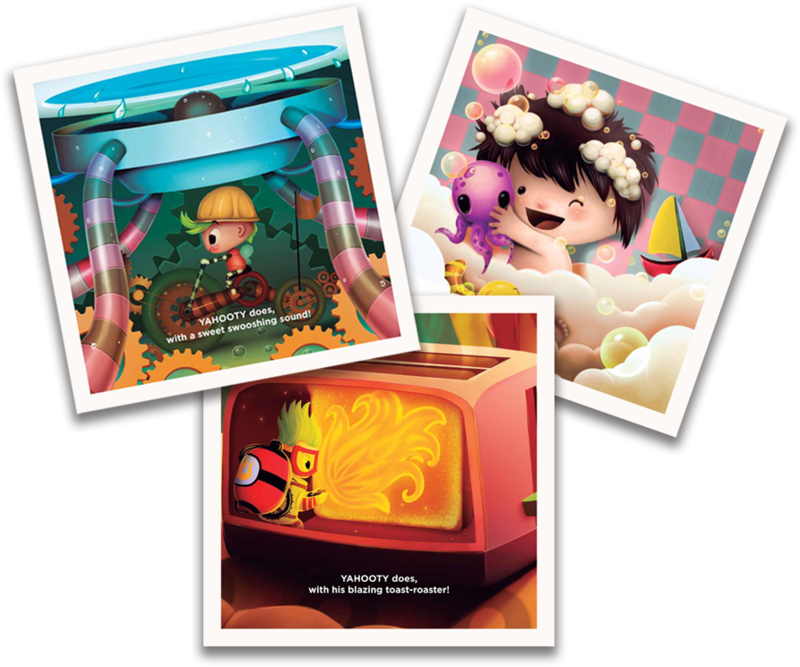 is a children's character book that brings a smile to the face of everyone who reads it. Whether you are a child who is hearing the story for the first time, or a parent or grandparent reading it over and over again to your little ones, Yahooty Who? takes us all to our happy place of imagination and childhood fantasy. © 2019 Yahooty Who?. All Rights Reserved.